Vino al vino is the main annual wine festival of Panzano-in-Chianti. Come and meet Monte Bernardi along with around 20 other local producers in the main piazza - Piazza Bucciarelli. Simply buy a tasting glass from the stand for 15 euros and you can sample wines from some (or all) of the producers over the four days. 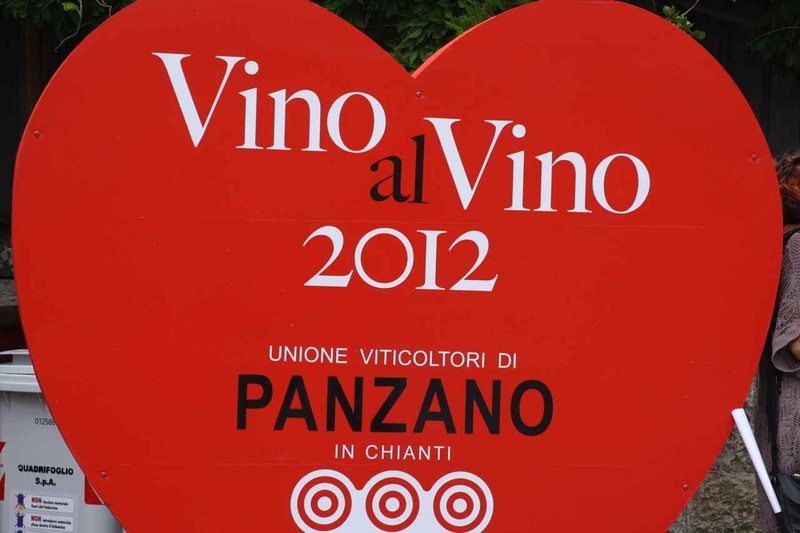 This year we will be showing our Retromarcia Chianti Classico 2013 and Monte Bernardi Chianti Classico Riserva 2012.